There is nothing worse than hearing how something works for others in the industry. Yet you don’t know where to even begin. The whole goal of this course is to give you a foundation of understanding of what it takes to run Facebook Ads at an effective level. Our goal is to break the complex madness of Facebook, providing you with a clear understanding of how Facebook Ads can increase your bottom line revenue. 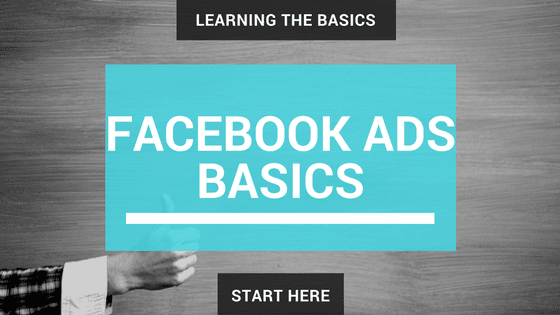 Facebook Ad Basics from Facebook.